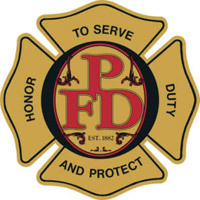 The Paducah Fire Department started in 1882. At that time the City of Paducah was very small, covering only 3 square miles. Visit History for pictures from the past. Today Paducah spans more than 21 square miles and is covered by five fire stations. The Paducah Fire Department is proud of its ISO-Class 2 rating. The Paducah Fire Department has a staff of 76 divided into four divisions: administration, prevention, suppression, and training. Administration: Fire Chief Steve Kyle oversees the Paducah Fire Department with the assistance of two Deputy Chiefs, three Assistant Chiefs, and a Training Officer. Fire Prevention: The Fire Prevention Division includes the Fire Marshal's office in addition to a staff of inspectors, a permit specialist, and code enforcement officers who have the responsibilities of issuing permits, conducting building, construction, and electrical inspections, and providing code enforcement. Suppression: Our staff of Professional Firefighters work full time, 24 hour shifts, to protect the citizens of Paducah and its visitors. The Paducah Fire Department Suppression Division consists of five fire stations which house five pumpers, two ladder trucks, and two rescue units. Fire Suppression totals 60 firefighters and 3 Assistant Fire Chiefs under the direction of the Deputy Chief of Fire Operations who reports to the Fire Chief. 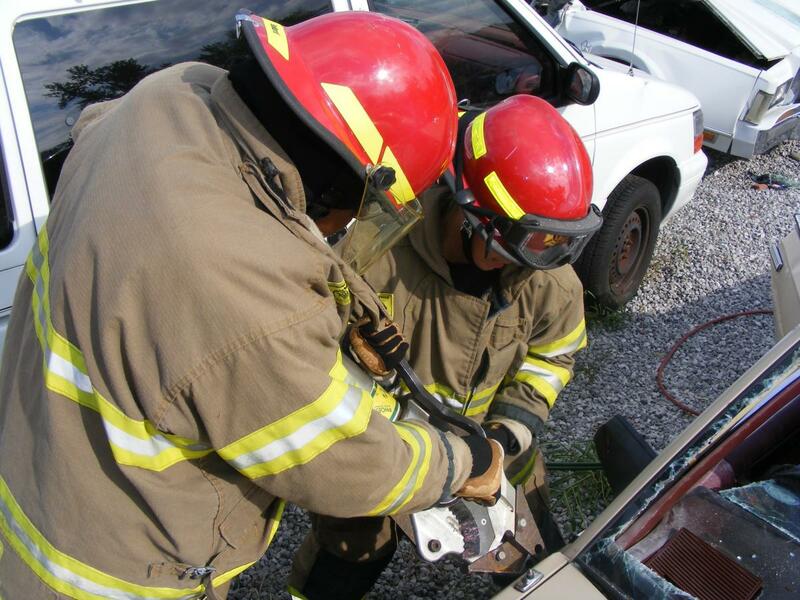 Training: Paducah Firefighters have more than 300 hours of continued education each year. The Training Officer coordinates education in the areas of EMS, firefighter skills, haz-mat, pump operations, and others. These education requirements ensure that the level of competency of the members of the Fire Department is the highest achievable and maximizes the resources of personnel and equipment available to best protect and serve the citizens of the City. The Paducah Fire Prevention Division is hosting the 7th Annual Combined Conference for Fire Service, Electrical, and Building Professionals on Friday, October 26 through Saturday, October 27. The FREE conference is available to anyone in the electrical, building, construction, design, social services, or firefighting professions. Lunch is provided at the conference. If you are interested in being a sponsor or reserving vendor space, contact Deputy Fire Marshal April Tinsman or Deputy Chief Greg Cherry at 270-444-8527. Educate to Prevent Harm - Education and prevention are the focal points of the Paducah Fire Department. We develop and provide programs and services that promote safety and actively educate the public in Fire Safety and Prevention. Protect - We strive to have a safe environment for our personnel and the people within our community. We strive for prompt delivery of Emergency Services to those in need. Be Kind and Helpful - We show that we care about our lives and the lives of others by conducting ourselves in a courteous and professional manner. 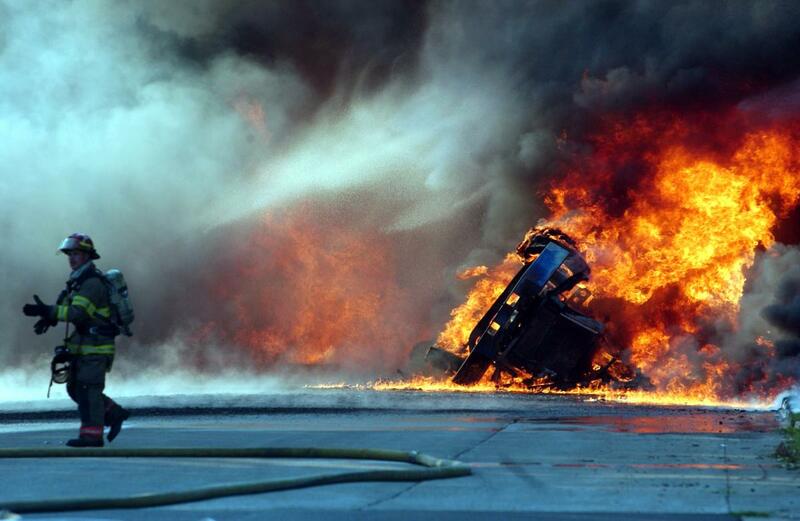 The Paducah Fire Department will provide First Responder services for the City of Paducah. Services are supplemental to the Ambulance Service. We will strive to provide the First Responder level of care to the citizens of Paducah in a kind, courteous and efficient manner in all instances. To become the finest fire service organization possible by utilizing and developing our members to their fullest potential, maximizing our use of available resources, and responding to the changing needs of our community. As we move into the future, we will improve the total quality of our organization's methods, programs, and services. 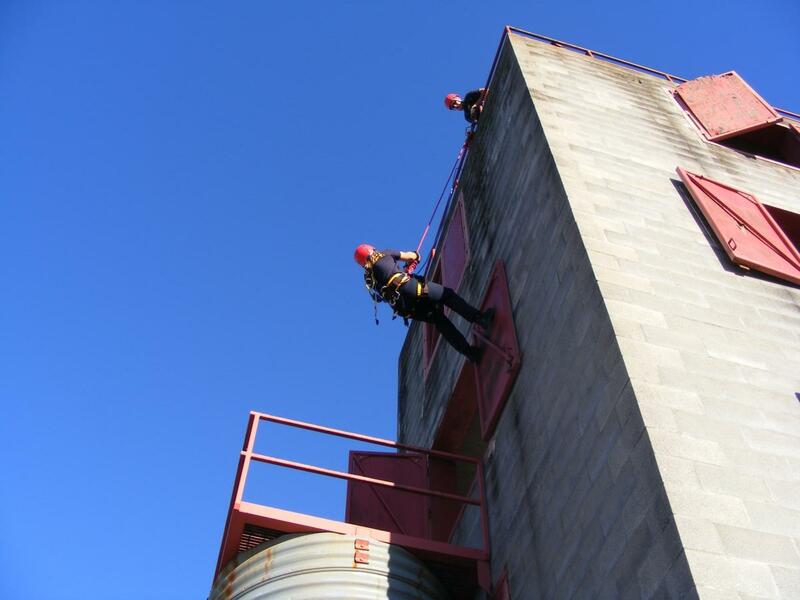 We will utilize teamwork, cooperation, and leadership to develop our resources and broaden our service base. We will use effective planning and implement strategies to achieve our short and long-term goals. We will gain the highest level of customer satisfaction from our citizens. As we like to say: "Our family helping your family." Fire Station Relocation and Renovation Report: In March 2008, a report was presented to the Commission that outlined the future needs of the fire department. After reviewing response times and areas, there was a recommendation of relocating the fire department headquarters to Station 4 which would need extensive renovations. Plus, due to the City's expansion west of Interstate-24, there is a growing need for an fire station on the west side of Paducah. Visit Fire Station Relocation and Renovation Report to view slides presented to the Commission.